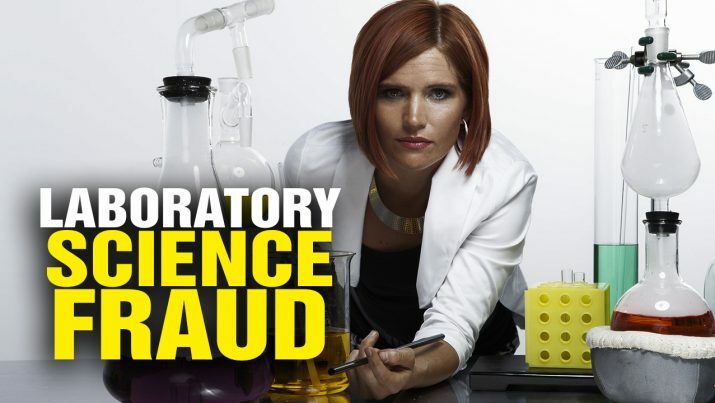 The Health Ranger, founder and lab science director of an ISO-accredited laboratory, exposes the dirty little secret in the lab science industry: Many labs are engaged in outright FRAUD! Hear the truth that the lab science industry doesn’t want you to know. SCIENCE FRAUD: Laboratories FAKE data all the time from NaturalNews on Vimeo.